Welcome to a list of Northern Colorado Springs Area Subdivisions. Click on each one to get a description and list of homes that are currently on the market! We would love to set up a showing. Feel free to set up an appointment here. You can always call or email us as well. 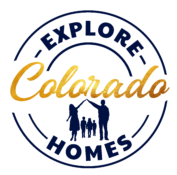 Enjoy Exploring Colorado Homes!